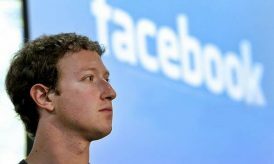 A few days back, there was one thing about Facebook which greatly bothered eCommerce businesses! They were actually anxious that the site of 750 million users has got nothing to favor with online shopping and eCommerce. With the ultimate power of Facebook, estore’ers really had known that if social shopping had been introduced in FB platform, their businesses would certainly cross some greater heights. This was the only drawback or limitation that bothered Facebook users, when it came to eCommerce. Finally, FB found a way to overcome this concern, with the launch of Facebook store. 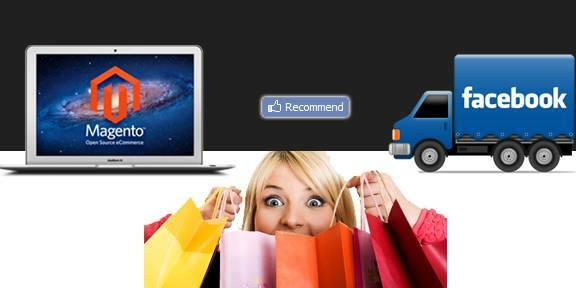 Facebook store is currently the hot trend for an effective social shopping. FB store makes it easy for the small to medium business to set up their own store totally within the Facebook ecosystem. 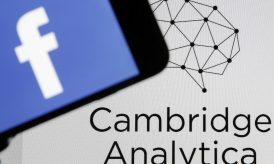 Be it for Small Businesses, Brands, Products, Organizations/Non-Profits, Artists, Bands, Public Figures, College Students and Job Seekers to market products and services, a Facebook store can be absolutely relied on. F-Commerce platform empowers users to create, trend, promote, market and sell products and services within the Facebook ecosystem. 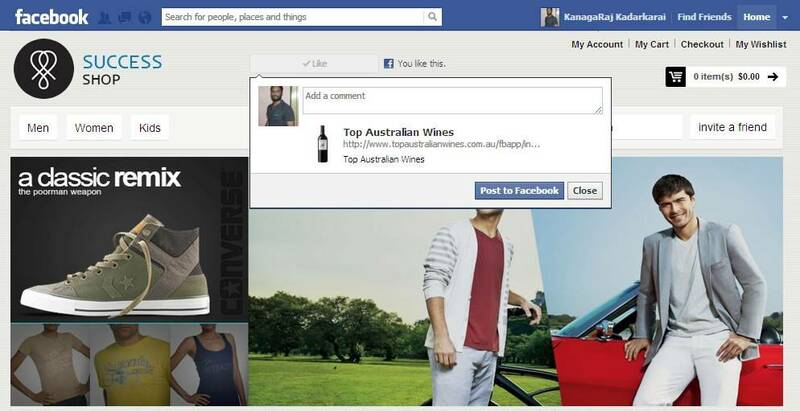 Any eCommerce store owner can build a Facebook version of his store in seconds or minutes. While it is Facebook for social networking, it is the Magento for eCommerce networking. And, how about merging the both? It wouldn’t be as much pleasing for a business based on a Magento platform to have created a Facebook store. As, we know well Magento is continuing to be a successful eCommerce platform for the past couple of years, and for anyone who is about to start a online shopping site, Magento would be at the first priority list. With a number of unique features, Magento is the platform that can be blindly relied on to build an online store. Hence, setting up a Magento – Facebook store would certainly make some great scores, when it comes online shopping. 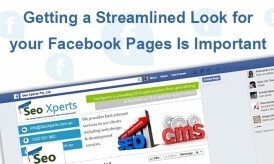 For creating your online store on Facebook, there are several approaches being followed. However, the initial step for any approach is the same. To start with, you need to download the application that allows you to create a store on Facebook. Several online application developers have created a distinct number of apps for this purpose. Anyhow, it is wiser to look for the one that is efficient and stand for quality. Beetailer, Pavement, Magento Facebook App and Storefront social are a few to name with. If you are using a downloadable app, then the entire transaction process is made within your existing Facebook presence. An integrated eCommerce platform that includes extensions to include Facebook commerce. A catalog application that organizes your products in Facebook page, but links back to your existing online store when it comes to transaction. A bespoke development environment for Facebook commerce. With an ready to use extension, it just takes few steps to configure your store on Facebook. A Facebook online store is all that can take your online business to another world in days, which in otherwise takes years and decades to reach the limit. Wow.. Great for sharing such an useful information. Really I am waiting for long time this update to be happened in facebook.